On this DVD the International Master Georgios Souleidis presents these and all other relevant openings arising after 1.e4 e5 in 36 videos. He particularly focuses on the main lines and explains the common plans and ideas from White’s and from Black’s perspective. On top of that he analyses the Open Games that come with more variations in 36 articles in text format (pgn). The videos offer an introduction to the respective openings and include interactive tasks that help you to directly apply what you have learned. The articles are more detailed and help to deepen the understanding of the material. 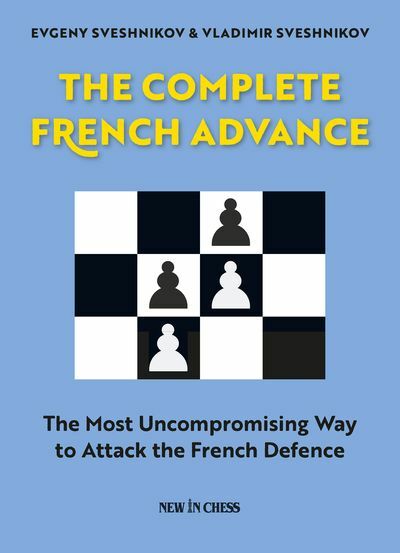 The author also presents carefully selected model games by top grandmasters and experts in correspondence chess, which start where the lines in the videos and articles end. The difficulty increases from video to video, depending on how relevant the opening is. 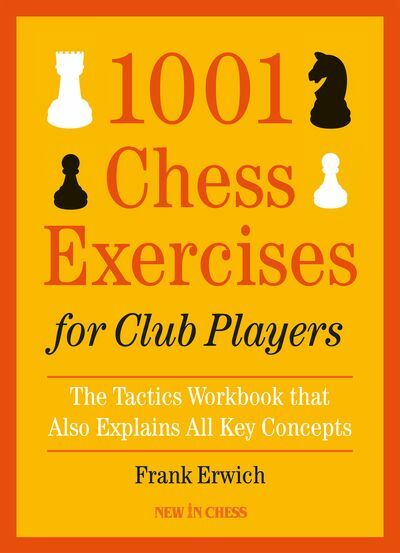 The concept of this DVD makes it ideal for ambitious juniors and amateurs who want to play one of the openings presented, but the DVD is also very helpful for strong players who can take the material on the DVD as a basis from which to explore an opening further. 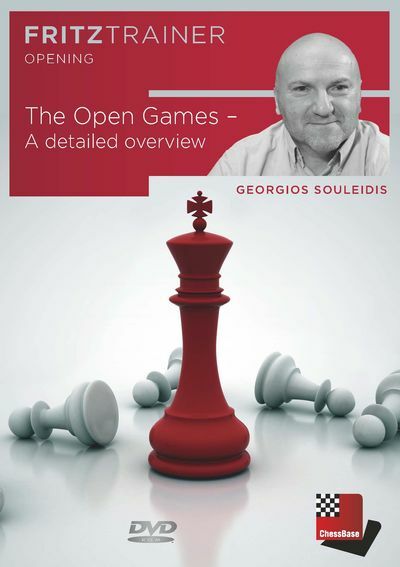 But of course the DVD is also well-suited for those who have always wanted to have a comprehensive overview about the Open Games on one DVD. Georgios Souleidis is an International Master of chess and has a degree in media and communication studies from the University of Bochum. 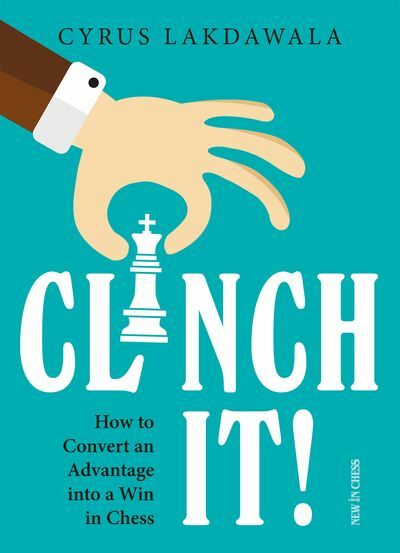 He works as a journalist, author, and chess trainer. He regularly writes for Germany’s first league, the “Bundesliga”, for ChessBase, the German chess magazine SCHACH, and other publications. With Grandmaster Karsten Müller he co-authored the book “Winning with the Slow (but Venomous!) Italian”, which was widely acclaimed by critics and the public. He regularly contributes to the ChessBase newssite and he regularly writes theoretical surveys for the ChessBase Magazine. “The Open Games” is his first ChessBase DVD. irectX9 graphic card with 256 MB RAM, DVD-ROM drive, Windows Media Player 9 and internet connection for program activation. Recommended: PC Intel Core i7, 2.8 GHz, 4 GB RAM, Windows 7 / 8 or 10, DirectX10 graphic card (or compatible) with 512 MB RAM or better, 100% DirectX10 compatible sound card, Windows Media Player 11, DVDROM drive and internet connection for program activation.